Headup Games have announced a Windows release date for their upcoming roguelike RPG adventure Vambrace: Cold Soul. In Vambrace, players are tasked with exploring the cursed city of Icenaire. Assembling teams and outfitting them for dangerous expeditions is a core aspect of the gameplay. 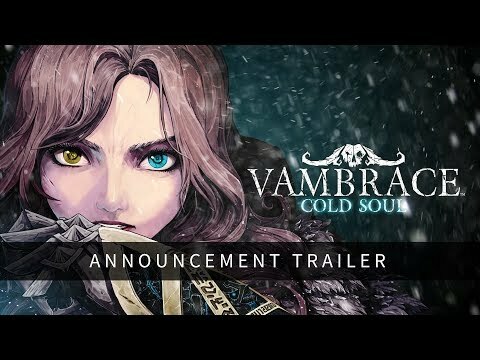 Vambrace: Cold Soul is set to release on May 28th 2019 for Windows, with a Q3 2019 release planned for PS4, Xbox One and Nintendo Switch.